The operating theatre installed by La Chaîne de l’Espoir in Rabbia, in north-eastern Iraq, with the support of DG ECHO and CDC, was inaugurated on 23 February 2017. Our local and international partners - Dohuk and Nineveh Health Departments, the International Organisation for Migrations and representatives of local authorities were present. Our teams have already performed more than 70 surgeries since the effective opening of the operating theatre at the end of December 2016. 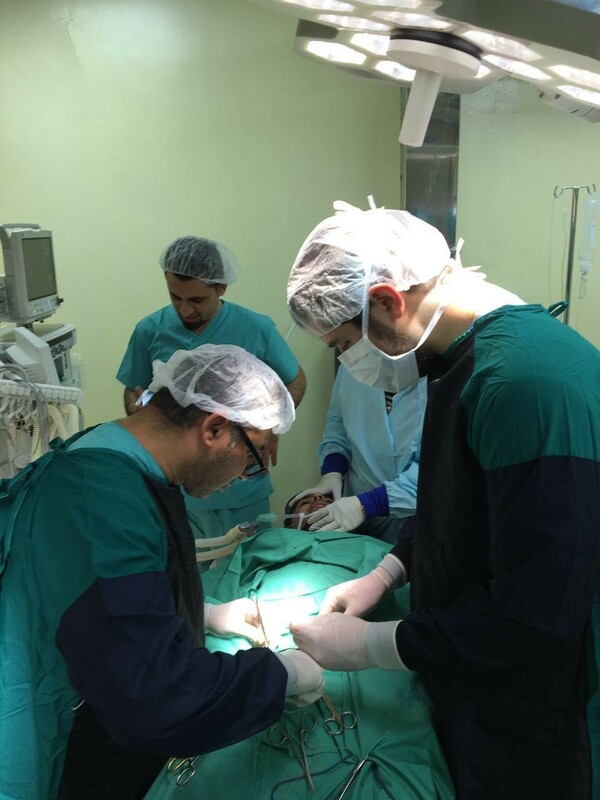 This success confirms the commitment of La Chaîne de l’Espoir to providing medical and surgical emergency help to the vulnerable populations of northeast Iraq severely affected by the ongoing conflict. A second operating theatre has also opened in Sinoni, in the Sinjar region. 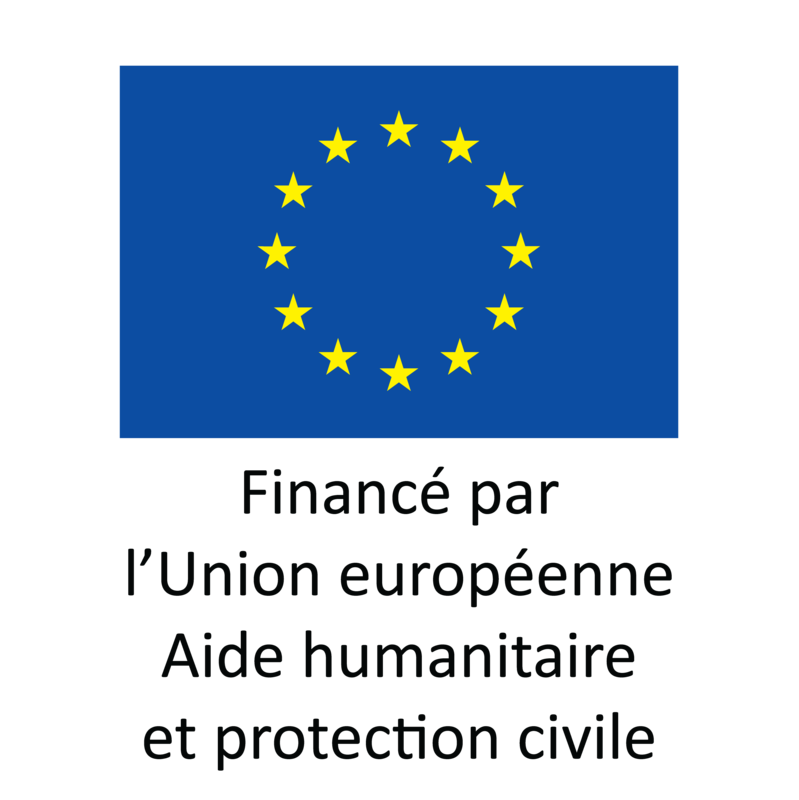 It will contribute to restore surgical services in a region torn by armed clashes since 2015. During the fight to reclaim East Mosul (October 2016 - January 2017), La Chaîne de l’Espoir also supported Makhmur’s health centre, south east of Mosul, in order to increase the capacity to treat medical emergencies, particularly those relating to injured civilians. La Chaîne de l’Espoir also works in close collaboration with Dohuk’s emergency hospital to strengthen the medium-term capacities of its emergency surgery department and the quality of care. Against a difficult background and thanks to the commitment of our experts and volunteers - surgeons, anaesthetists, nurses, biomedical technicians, our teams have successfully managed to provide medical and surgical care to more than 500 people: war wounded, displaced populations, refugees but also local communities with a very limited access to health care. Thanks to ECHO and OCHA's support.